We now have $6250 in cash and commitments towards the $25,000 Matching Grant. We thank those of you that have sacrificed greatly to help meet the needs of the girls at the House of Hope. The deadline for this matching grant is a mere few days away – Friday, June 10th. Every dollar given is worth two for this ministry. 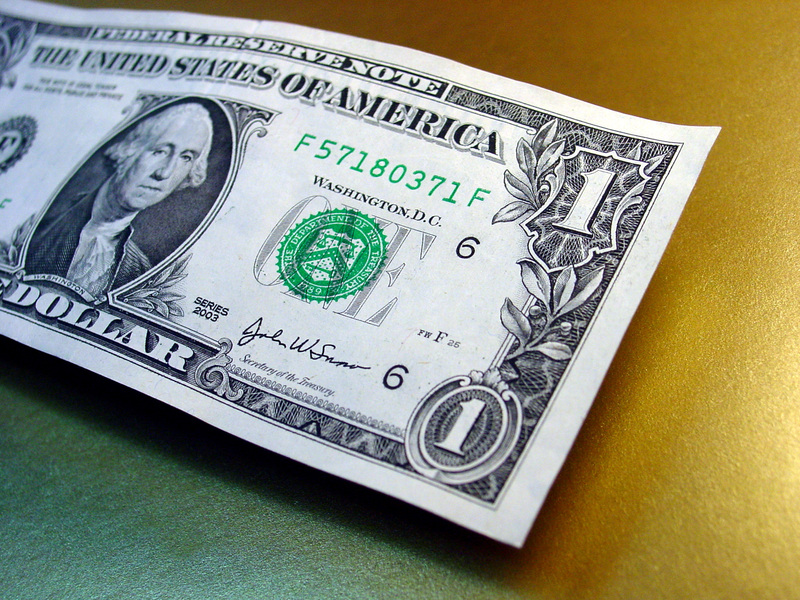 Every dollar given, we praise the Lord for. As you know, we are at a critical stage for The House of Hope. Every course of action is being considered – from releasing staff to closing the doors completely. 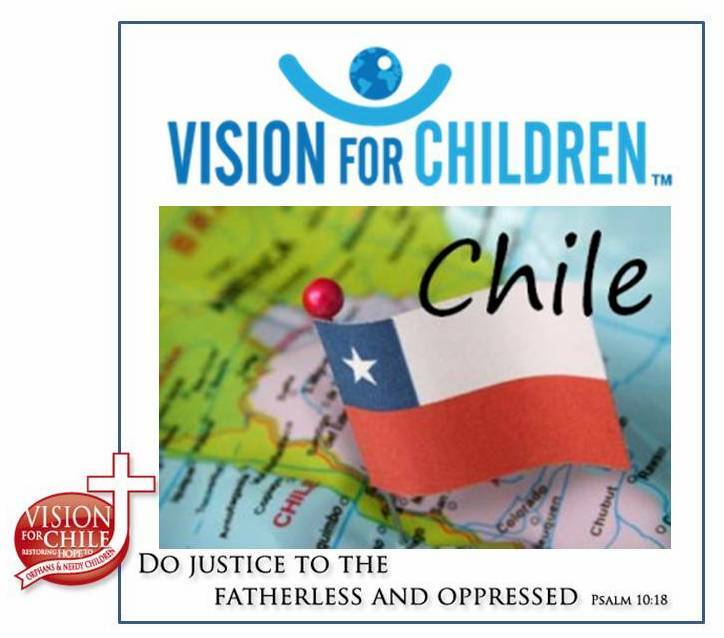 Please be in prayer for VFC’s Director, Tom Orme, as he travels to Santiago tomorrow to meet with Daniel, the staff, and the Vision Por Chile board. All options will be thoroughly explored; it will be a time of pivotal decision-making, but we all pray desperately for God’s will – in this ministry, in the girls’ lives, in our lives. Please join us. To make a donation, click here, please reference “$25,000 Matching Gift”.